How can I process POS returns? What happens if my customer used a phone number to checkout? What happens when I delete or reject a return? How can I override the return method chosen by my customer? How can I export my returns data? 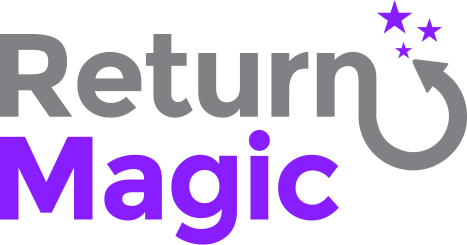 Does Return Magic support drop-shipping? When you delete or reject a return, your customer will not be able to request the same return a second time. This also applies to returns that you archive. We're currently looking to modify this to allow you to "cancel" a return, which would allow your customer to request a return for the same product a second time. Archived returns will never be reset however. Why am I seeing a yellow button "Mark as manually processed"?